We offer a wide range of services from minor repairs to major restorations. ​Click here to see our gallery of truly amazing before and after photos. ​Our clients love us! Read the reasons why in their own words. For a complete line of furniture repair, restoration and refinishing in Tempe, Arizona, USA look no further than Better Than New. Having been in this business for many years, we specialize in furniture repair & restoration from antiques to modern wood furnishings. At Better Than New we pride ourselves in offering our clients with the highest quality craftsmanship & attention to detail. We specialize in restoring your furniture to the original state, from previous generations or give it a total new look, whether it’s a simple repair or a complete restoration job. 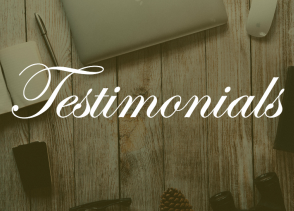 “I would undoubtedly recommend Dan and Better Than New to any of my friends, clients, or even family!” -Diana H.
Over time, your valued furniture is bound to take a thrashing. This is particularly true if you’ve antique furnishings that look to have already lived a lifetime. Don’t let your valued possession experienced this same fate. Let us take care of your furniture repair in Tempe, Arizona, USA so that you can continue to make full use of your vintage pieces. Whether you’ve furniture that has been passed down in your family from one generation to another with deep emotional value, or simply something that you’ve acquired but would like to fix & preserve, we can do that for you. You can count on us for all of your furniture refinishing tasks. 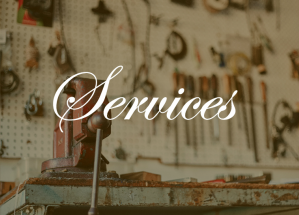 We offer one-stop solution for the refinishing of wood furniture, precious antiques, upholstery, invaluable family heirlooms and traditional furnishings. Our trained and skilled professional working with the cutting edge equipment, make sure your furniture refinishing project receive quick, responsive and complete attention. 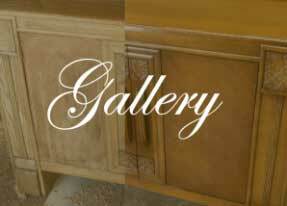 For more than 20 years, we’ve been offering the highest standard of furniture restoration in Tempe, Arizona, USA. We promise to bring a new character to any home of office furniture with our extensive experience in the furniture restoration industry. We know that when it comes to your home furniture, nothing is more important than having it look pristine and as good as new. Rather than going all out & spending your hard-earned money on purchasing new furnishings and throwing the old one, give us a chance, and we promise to inject new life into that old furniture. Our vast experiences have given us the skills that are simply unmatched in the industry. Every time there is a need of high quality furniture repair, refinishing or restoration, there is only one name to shout and it is Better Than New. Feel free to call us at 480-429-7615.